We install roof lanterns across… Warwick, Royal Leamington Spa, Kenilworth, Wellesbourne, Stratford-upon-Avon and Warwickshire. Our aluminium roof lanterns are available in a choice of designs to ensure you get the right fit for your property. This includes a 2-way, 3-way or contemporary design with sizes up to 3m x 6m to suit the aperture that you have. You can also choose from ‘Crisp White’ or ‘Anthracite Grey’ for your colour option to bring a stunning modern finish that will work to complement any existing architecture that you have. 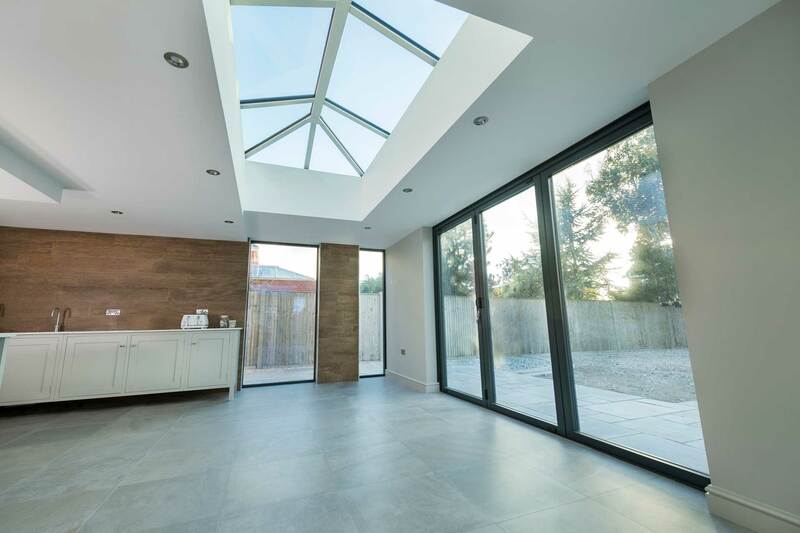 The aluminium roof lanterns that we offer feature a ridge that is an impressive 66% smaller than standard systems, allowing you to bring a unique degree of aesthetic to your home without compromising on style or structural integrity. This is made possible through an intelligent design that combines with a strong aluminium frame to let natural light flood in while giving you expansive aerial views at the same time. 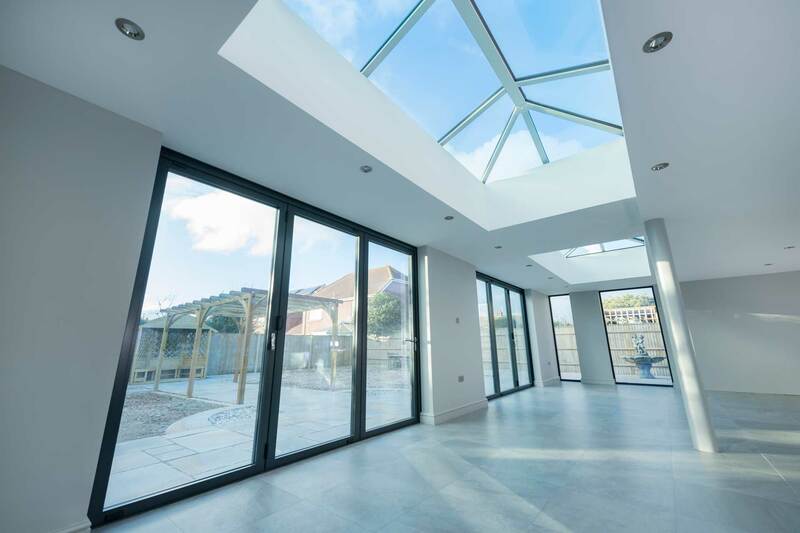 For your peace of mind, we off aluminium roof lanterns that are manufactured using hard wearing aluminium for a premium architectural look that is set to last the test of time. Even after constant exposure to the elements over the years these roofs will continue to deliver impressive standards of performance. You can rest assured that you’ll be bringing something to your home that is set to offer value and quality long after it has been initially installed. 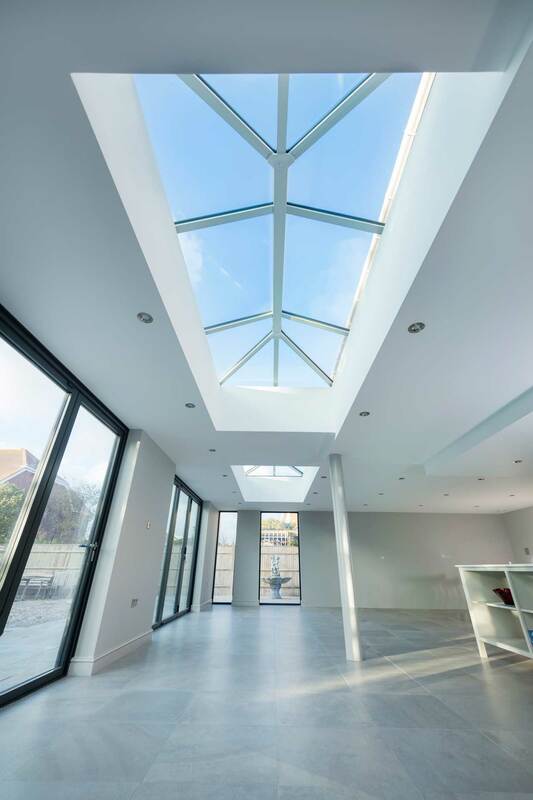 Roof lanterns are a beautifully modern home improvement option that enables you to let natural light flood into your home, while simultaneously creating a focal point in the room. They are a fantastic option to place over a kitchen island, dining table, or anywhere that will see constant use to bring a bright and spacious feel wherever they are installed. They offer a stunning appearance that will complement new and old homes alike. 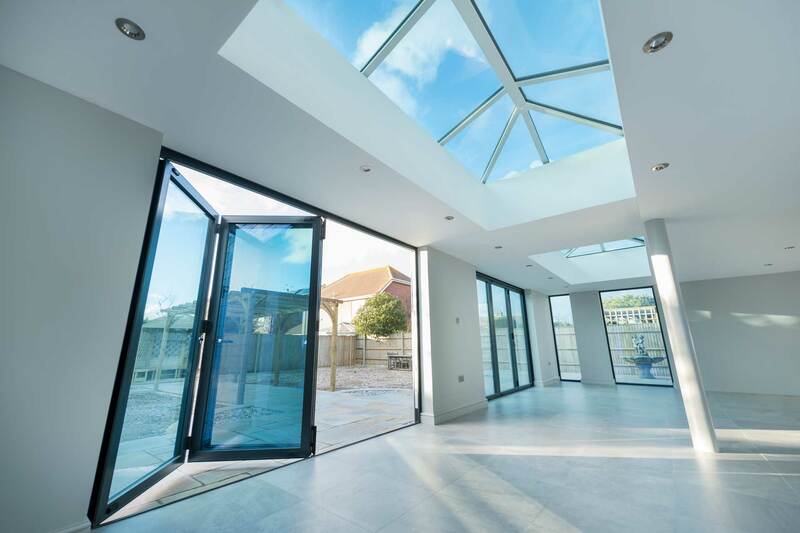 By utilising industry-leading designs and premium grade materials, our aluminium roof lanterns are able to achieve a highly modern standard of performance for you to enhance your home with. Wherever they are installed, you’ll be able to enjoy a heightened degree of thermal efficiency, security, durability, weatherproofing, performance, and design. With an impressive lifespan inherent to their design, these roof lanterns will serve as a worthwhile investment for your home. For you increased comfort, our aluminium roof lanterns are up to 65% more thermally efficient than conventional aluminium roof systems on the current market. This means that the warmth from your central heating will be able to stay in your home for a longer period of time, and you could find yourself saving money on your heating costs as you rely on it less frequently to keep your room at the optimum temperature. We know that when you’re considering a new home improvement, you’re also considering how much disruption it's going to cause your daily life. 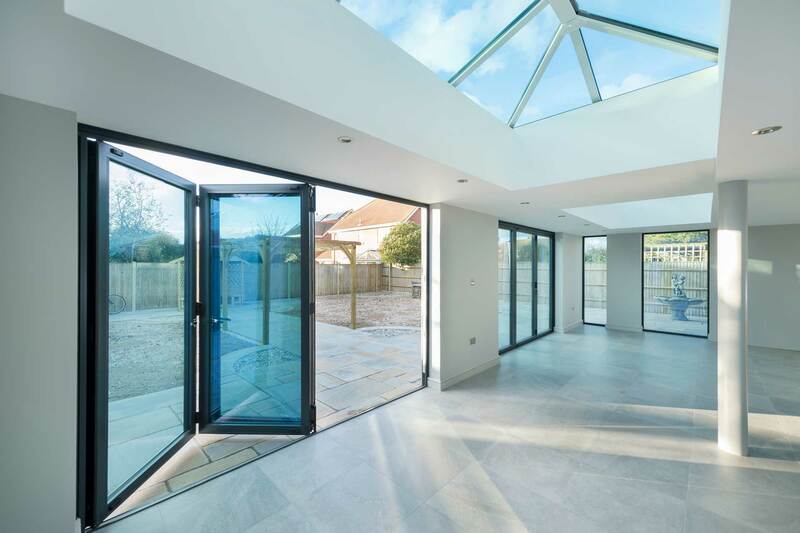 Our expert team have a rich experience when it comes to installing our aluminium roof lanterns, so you enjoy the benefits of having a professional fit carried out in a short amount of time. We always work to the highest standards of professionalism and reliability to make things as simple as possible for you. 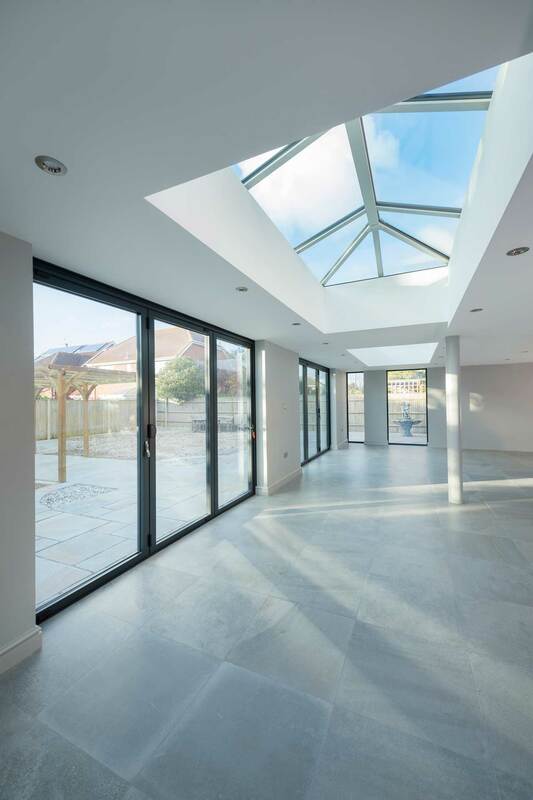 Although incredibly cutting-edge in their design, our aluminium roof lanterns can be tailored to suit a wide range of property styles. Whether your home is modern, traditional, period, heritage, or new build, we’ll be able to offer you a roof that complements. With this in mind, there is no reason for you to miss out on the quality we have on offer. Simply speak to a member of our friendly team to see what we can do. Due to the inherent qualities of aluminium, these roof lanterns will require very little upkeep from you to keep them at their best. As the roof is often a difficult place to reach, all you will need to do is give them a quick wipe down with a damp cloth to keep them looking clean and performing at their best. This also means that you won’t have to worry about the lantern rotting, warping, cracking, or bowing out of shape when they get wet. Visit our online quoting engine to get a free, instant, and highly competitive roof lantern price. Simply input your details through the step by step process to get a tailored price that has been tailored to your specifications.